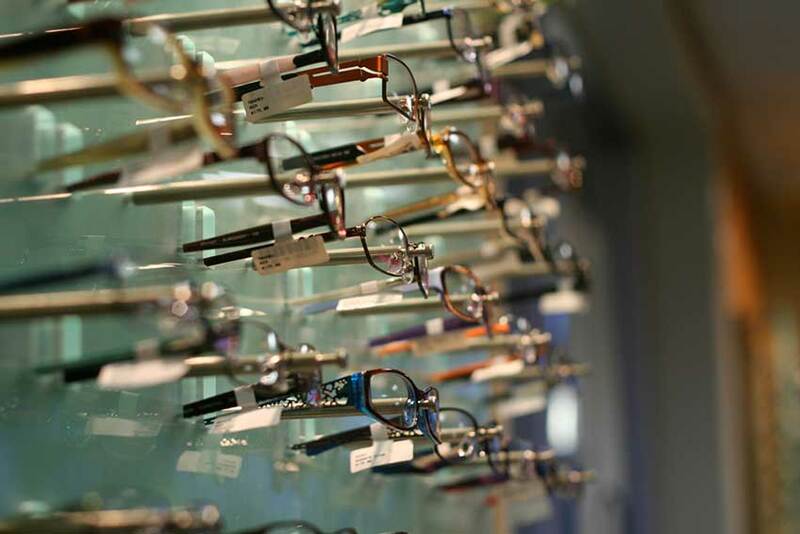 We carry a huge selection of frames and lenses. 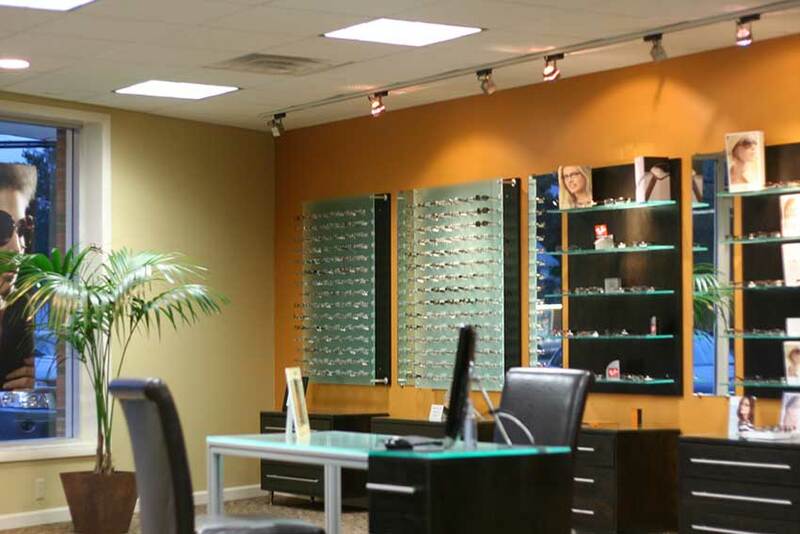 Our goal at Clarence Eye Care is to provide our patients with the most flattering eyewear. While some conditions will still require our patients to wear corrective lenses, we do use state-of-the-art procedures that treat your vision problems allowing freedom from corrective lenses. We also carry the following contact lenses brands at great prices and will help you pick out the most comfortable contacts for your enjoyment. 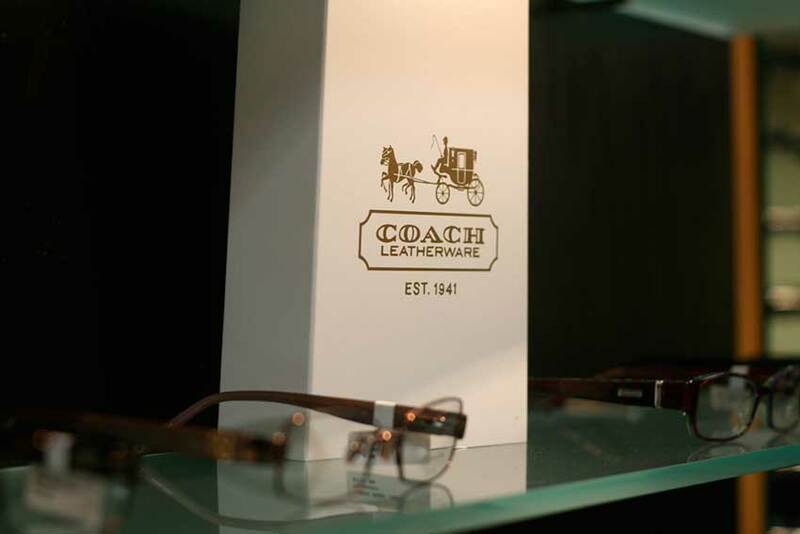 Our team of trained opticians & assistants will help you pick out the perfect pair of eyeglasses or sunglasses. 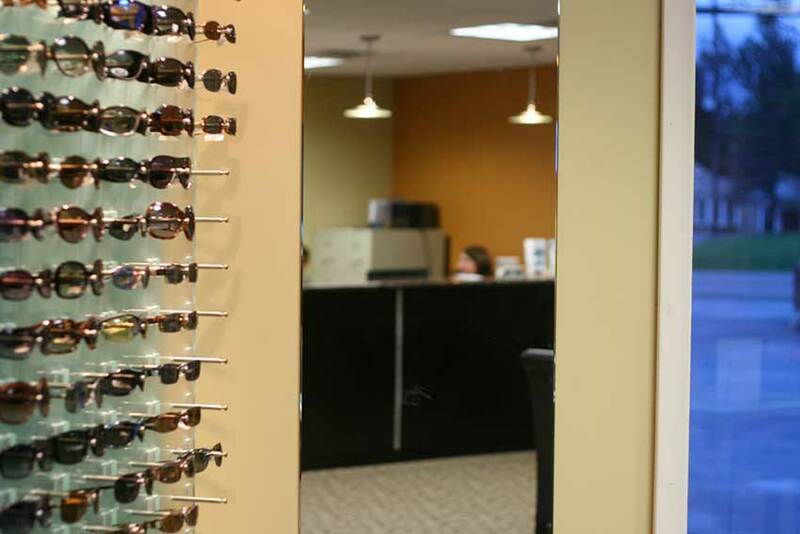 We are dedicated to helping our patients find exactly that unique pair of frames that fit just right. Our commitment to you is just one more reason why we score high marks in reviews in all aspects of our practice. Fill out the form below or call us to request an appointment. Email: To reduce spam, please use the form to email us.